On a crisp autumnal day, I decided to visit Attingham Park. Nestled away in the Shropshire countryside near Atcham, Shrewsbury, Attingham Hall and its estate were originally built for the first Lord Berwick, but are now managed by the National Trust. I’d always wanted to visit Attingham Park, yet somehow had never made the trip, despite it being just an hour’s drive away from my home in Mid Wales. 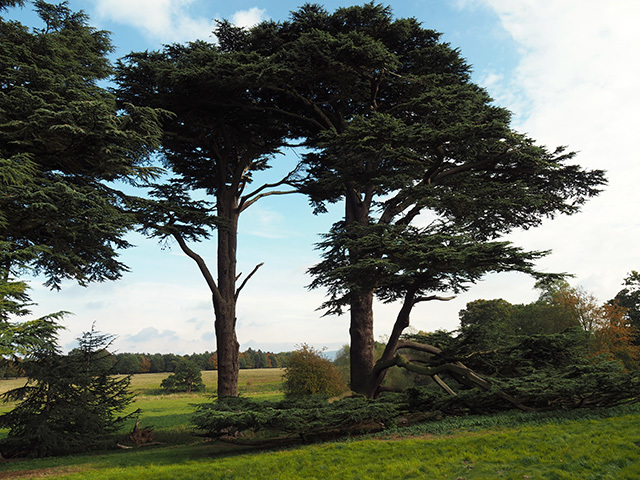 There is so much to see and do at Attingham Park that we spent 4 or 5 hours there. We walked around the grounds, through the fallen leaves, in the beautiful Walled Gardens and through the halls and rooms of the 18th-century house. We had lunch in the Mansion Tea Room, but there’s also the Carriage House Cafe, Lady Berwick’s and The Greedy Pig for tasty treats. However, you can take your own picnic, if you wish, and sit in the wonderful grounds to eat it. 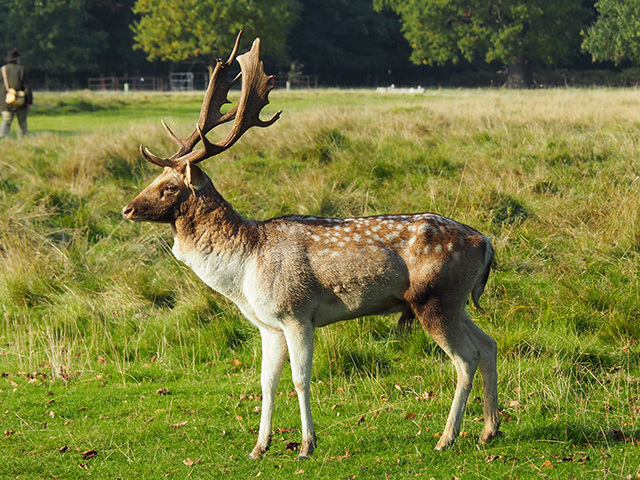 What can’t be missed when visiting Attingham Park is the Deer Park. There is a path to follow, but somehow we ended up incorporating another walk and doubling the length of our walk (which caused me some pain, but was totally worth it as there were more deer in that area of the park). There are also plenty of other creatures to spot around Attingham Park, including an abundance of squirrels, cattle and a variety of birds. We also noticed many dog walkers taking advantage of the deer park (dogs on leads, of course). Once we’d finished our epic walk, we headed back to the Carriage House Cafe for some well-deserved refreshments and a rest. 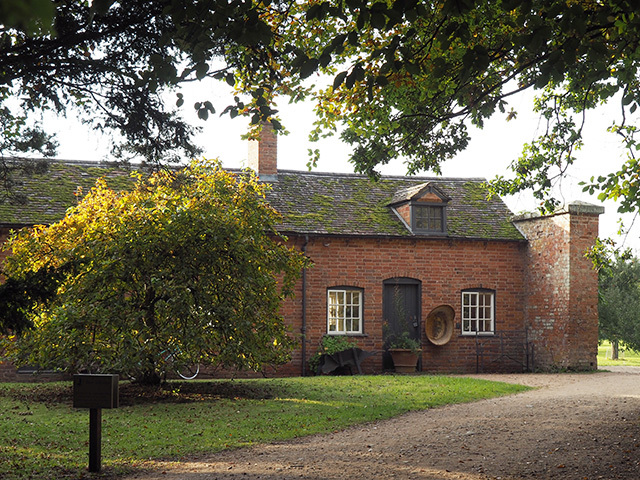 Of course, whilst in the Stables Courtyard, I’d recommend a visit to Attingham Park’s two shops – the secondhand bookshop in the Grooms’ Rooms and the gift shop in the Shop in the Stables (including produce from the Walled Garden and locally-grown plants). 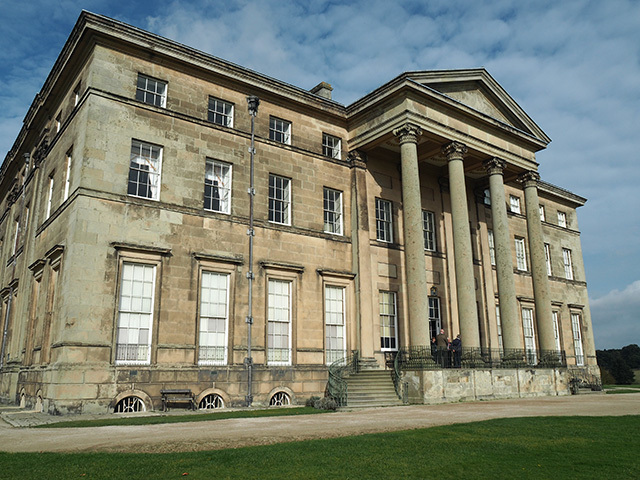 I’ll definitely be visiting Attingham Park again and, if you’re ever in the area, I’d recommend you do too! 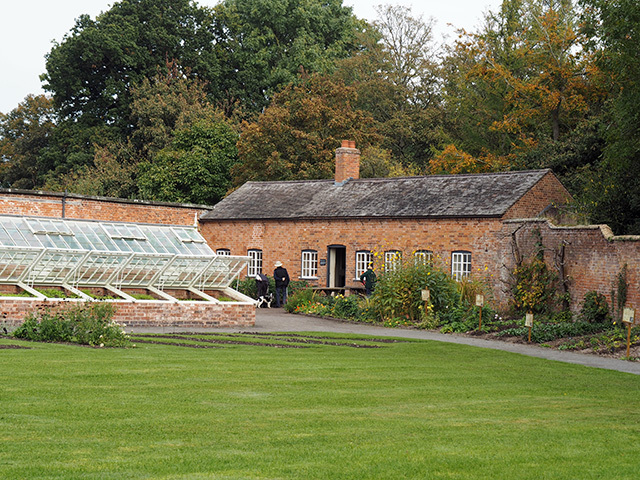 (We paid £11.50 each to gain access to the whole property, but it is only £6.75 to access the park, walled garden and play field without entering the house, or free for National Trust members). 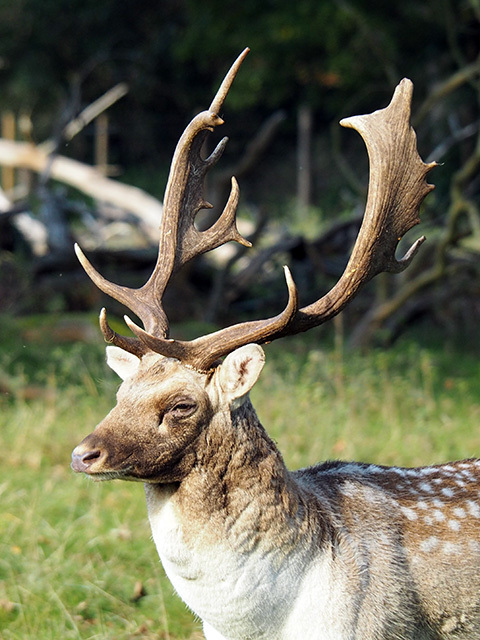 Tagged atcham, attingham park, deer park, gardens, national trust, nt, shrewsbury, shropshire, travel, uk travel, walks, wildlife. What gorgeous scenery – it looks like a good time of the year to visit! Quite an impressive antler rack on that stag! So different from the deer (white-tail) in my area. 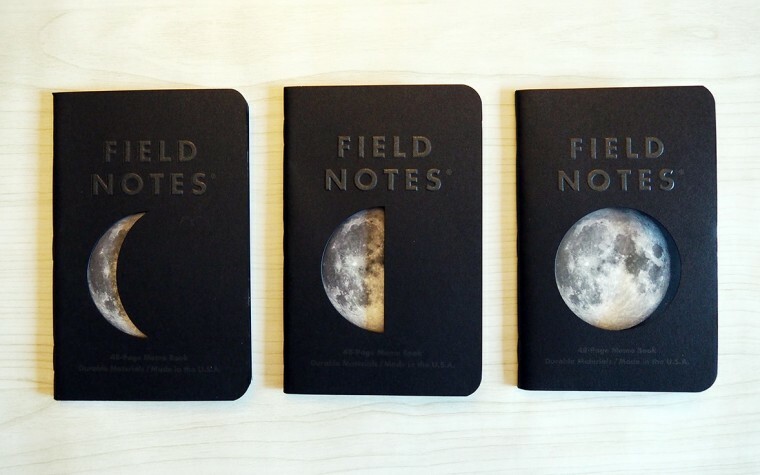 It looks lovely. 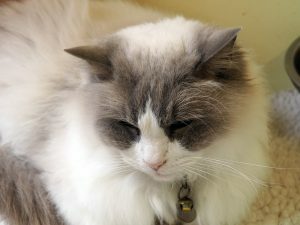 We did something very similar on Saturday when we went to visit Eleanor at uni, I’ve just written a blog post about it. Wow wow wow! Fabulous shots of the deer! And what a lovely place. What beautiful photos of the deer! A couple of years ago, I really enjoyed a visit to this house and grounds. I really must revisit soon! I shall have to add this to my list of places to visit – especially as we are NT members. It looks like such a beautiful and lovely park. 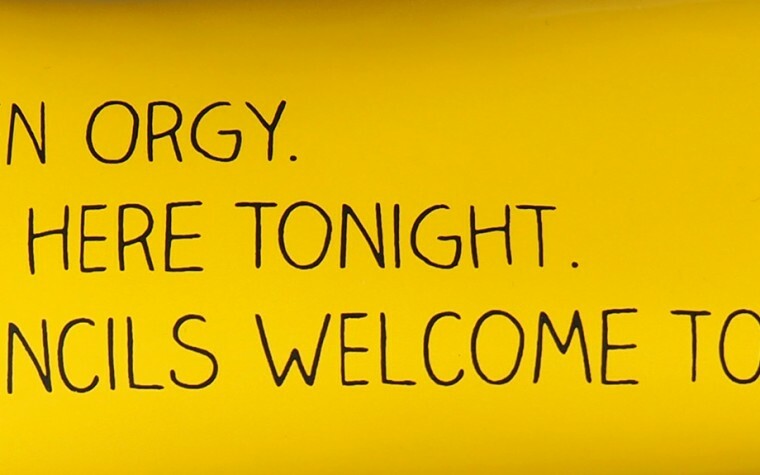 Really does sounds like you had a great time there. Photos look amazing! Seriously pretty photos! Love this time of year. Another great NT place to add to our list for a future visit. If we are visiting with relatives in Swindon, we could manage this as a day trip quite easily. What a cool park! I love seeing wildlife! Oh boy that is an epic walk! Look at that deer!! 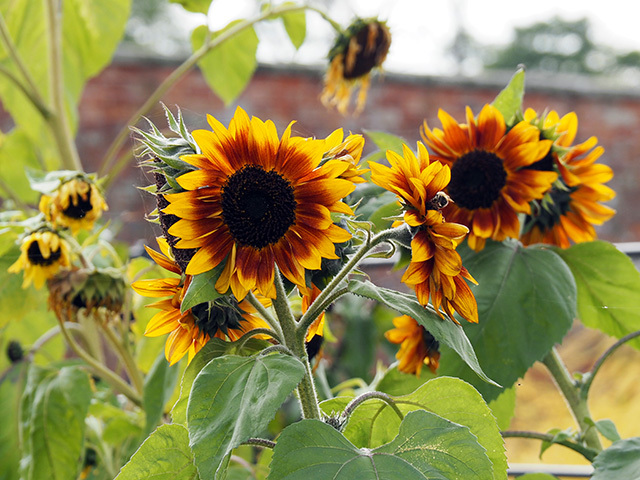 And those sunflowers have me reminiscing on summer already…. sigh. Stunning photos of beautiful scenery and wildlife. I enjoyed them very much! That place looks amazing! I would love to go there. Fab photography! Oh wow this looks amazing! I would love to visit a deer park, I love animals! Beautiful park and gorgeous scenery! 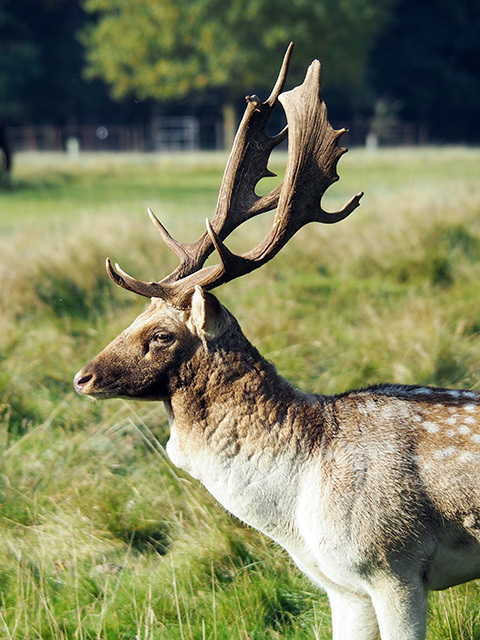 The fallow deer looks elegant and majestic! What a beautiful setting! Those deers are gorgeous! Hello Nikki, Attingham Park looks absolutely beautiful, and you appear to have got very close to the deer, how wonderful. The second-hand bookshop sounds very tempting! I’m going to add this to my ‘must visit’ places which, rather like my ‘must read’ pile keeps growing. The difference is I’m going to put Attingham Park right at the top of the list. Wow what a beautiful place! I love that building. I’ve been to Attingham Park, it’s stunning. 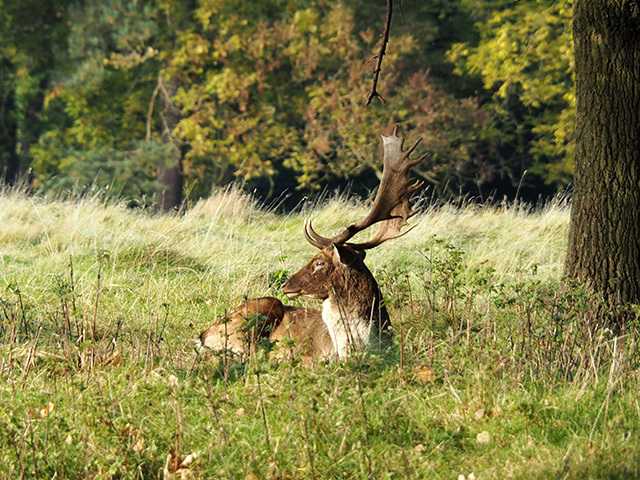 I like the deer park, they seem so relaxed around people and people respect them, give them the space they need. I would love to visit it again. gorgeous photos, it looks amazing there!